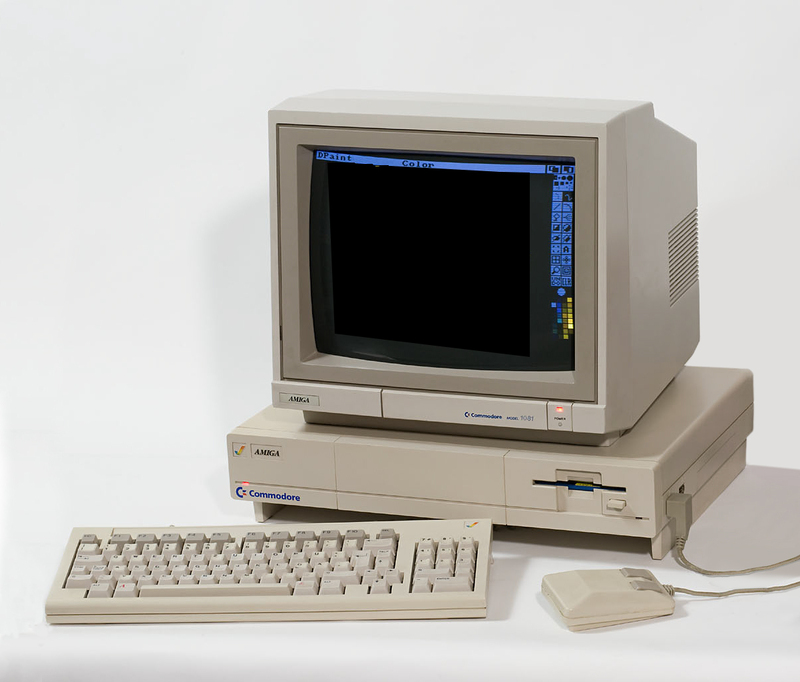 The Amiga emulated using HTML5. Works best on Chrome. This is really impressive. For details, please see the description.